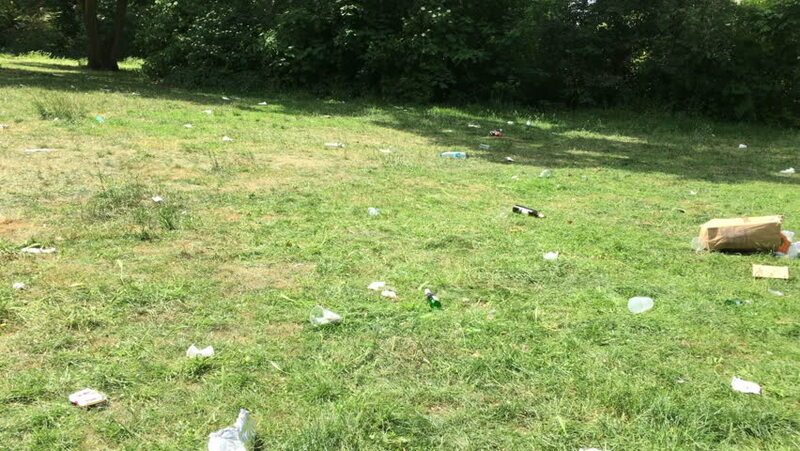 4k00:24Berlin, Germany - May 23 2018: Trash scattered in a Public Park after Festival "Karneval der Kulturen"
hd00:13The pond is covered with trees. hd00:14Trackway along cannabis field in Dutch countryside. Industrial hemp is cultivated for its fibers for making rope, paper or fabrics and for its food value.